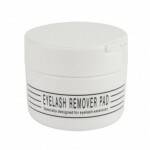 These oil free cleansing pads are perfect for use with eyelash extensions. 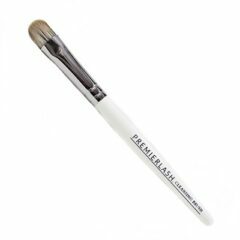 Using a cleanser that has oil in is a complete no no for lash extensions. 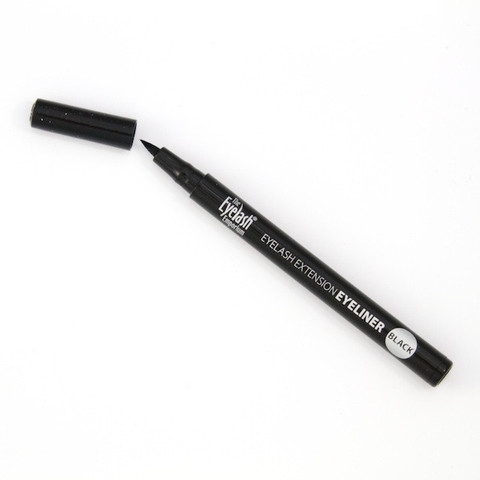 Anything oily on or near the extensions will weaken the the bonding that holds the lashes on. 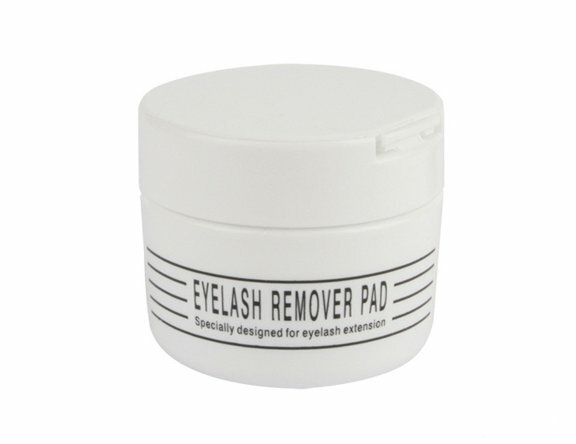 Using these pads will give you much better control when cleaning the lashes and eyelids, gentle on the skin and the lashes!! Plus no messy cotton fibres! !